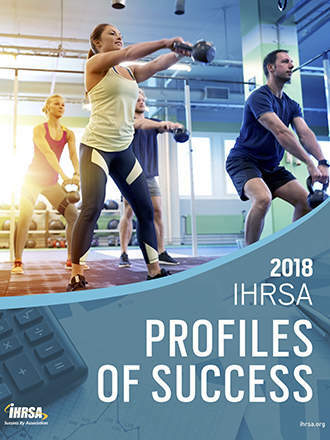 Based on data gathered in the annual Industry Data Survey (IDS), the 2018 IHRSA Profiles of Success provides benchmarks and other operational and financial data for select leading clubs. 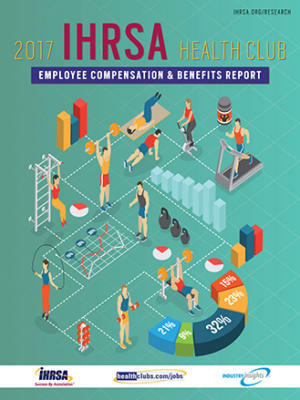 Included are key metrics such as revenue, membership growth and retention, traffic, payroll, non-dues revenue, and EBITDA. 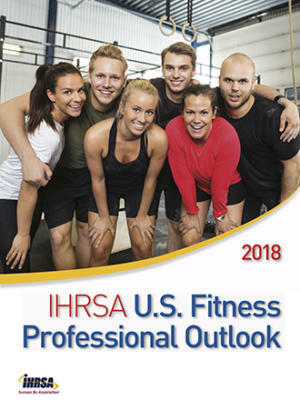 Club reinvestment and profit center analysis as well as income statement and balance sheet data are also provided. A total of 115 firms, representing 12,289 clubs, participated in the IDS. As this report will show, club performance results varied by segment. 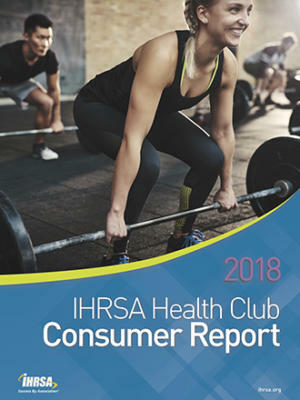 Clubs part of a chain reported greater revenue growth (+7%) than independent clubs (+2.8%). 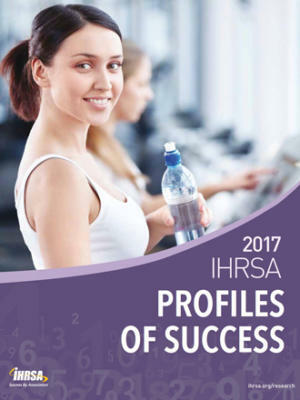 On the other hand, independent facilities posted a retention rate of 72.4%, while clubs part of a chain indicated a retention rate of 66.7%. The smallest segment of clubs generated significantly less revenue per individual member ($479.70) in comparison with larger clubs ($975.30).